Designer Deluxe!!! 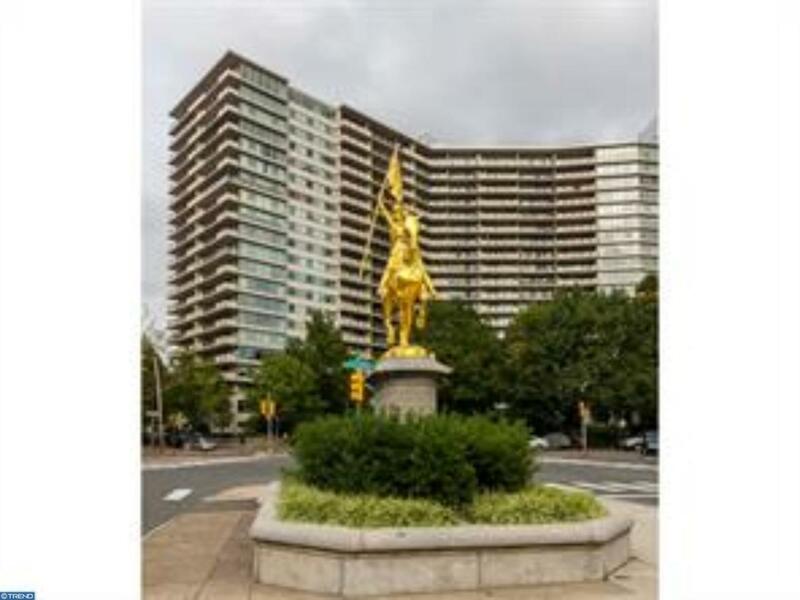 The Philadelphian is located on the historic Benjamin Franklin Parkway. It is also well know for having many amenities and a busy social calendar of events. Wow!! Is what you will say when you see this Wonderful Two Bedroom Two bath unit. This includes a Remodeled kitchen with newer appliances, Stainless Steel dishwasher and refrigerator. There is also a newer washer and dryer. Plus there are hardwood floors thru out. This unit has a sweeping panoramic city view to enjoy day or night. There is a wonderful balcony to sit and relax after a long day at the office or just to chill, Oversized closets and storage throughout as well. 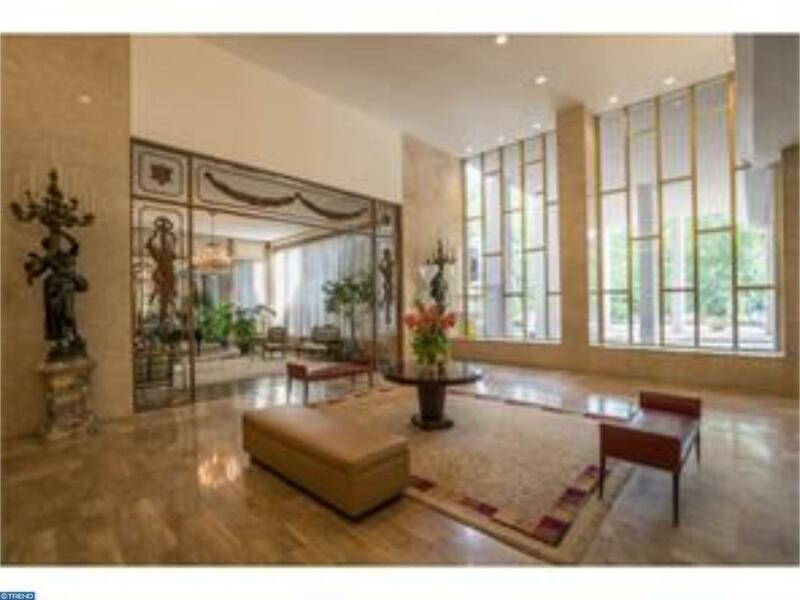 The amenities include a 24 hour doorman and concierge desk. You can swim through out the year (extra fee) in either the indoor or outdoor pool. Extra Fees include pool, exercise facility and extra storage. For your convenience the condo bus circles the city six days a week. The commercial floor has a bank, restaurant, grocery store, pharmacy, Health club, Deli, Dry Cleaners, Travel Agent. There is also a Medical and Dental office on site as well. 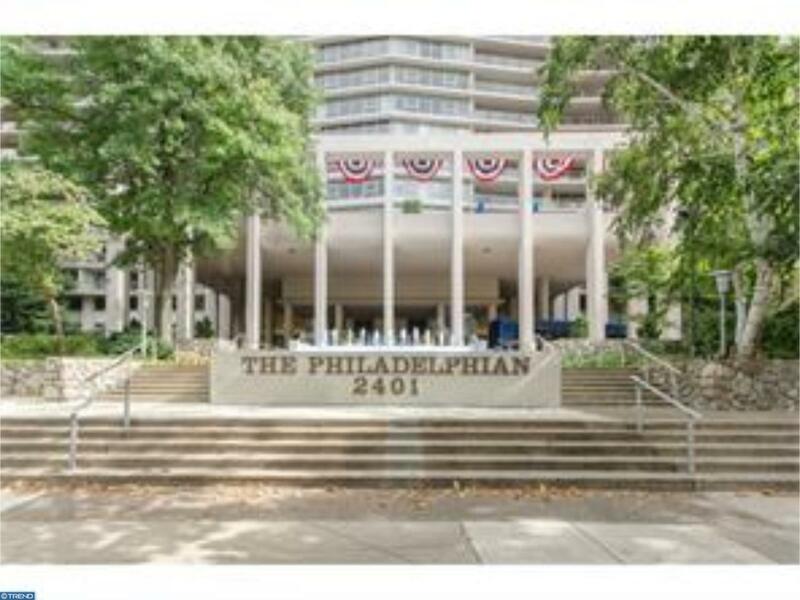 You are within walking distance to the new Whole Foods, Fairmount Park, Boat House Row and many neighborhood restaurants. All utilities including basic cable are covered by the association fee. With all the city has to offer this is care free living at your fingertips. Call today and I will show you how this beauty can be yours. Listing courtesy of Patriots Realty, Inc.